We are regularly in the cycling news, and if our trails don’t speak for themselves, the glowing reviews certainly do. Find links to a range of reports about our resort, riding and events below. 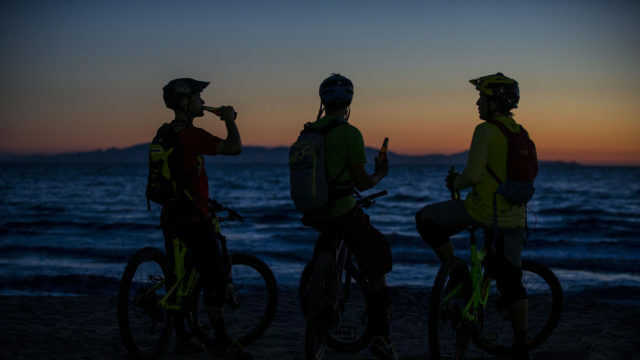 Punta Ala Trail Center is a bike resort in Tuscany, Italy, offering accommodation, guiding, shuttle service and rental. Punta Ala Trail Center is part of PuntAla Camping Resort.